Television actor Devananth has been sentenced to five years imprisonment and Rs. 5000 fine in the Vaishnavi suicide case. Vaishnavi, also a television actress, committed suicide a couple of years ago. 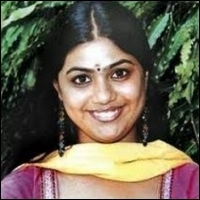 In her suicide note, the actress had stated that Devananth was threatening her to marry him though he was already married. This coercion put Vaishnavi in deep distress and she eventually committed suicide leaving a note that Devananth is the reason for her extreme step. The court on hearing his case, sentenced the actor to five years of imprisonment and slapped a 5000 rupees fine on him.